The NIS Directive requires a CSIRT to be established for each member state, and for that CSIRT Network to promote swift and effective operational cooperation on specific cybersecurity incidents and sharing information about risks. 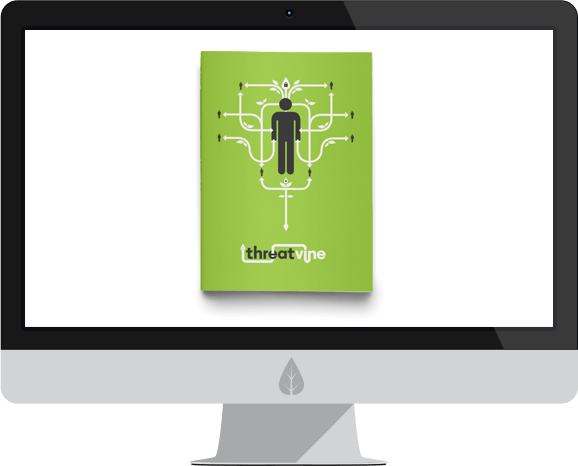 Threatvine is a cyber-security information sharing platform, designed especially for CSIRTs, to enable communication between them and their Competent Authorities; and to ensure resilience across the wider supply chain. An information sharing platform designed for secure, cross-organisational collaboration and collaborative intelligence analysis. Threatvine was designed specifically for CSIRTs, enabling you to meet the NISD operational technical capabilities for Incident Response. 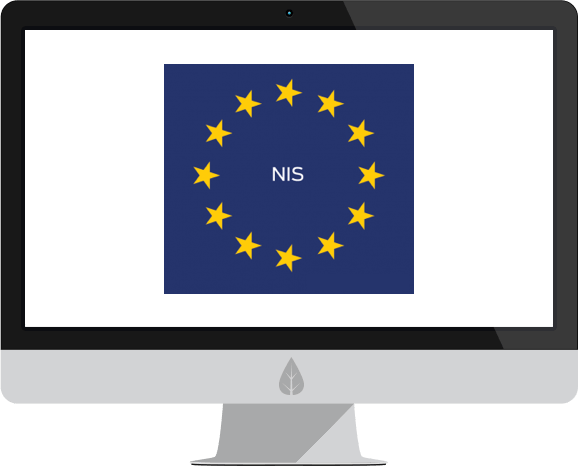 Introduction to the NIS Directive: Details on who is affected, the role of the NCSC, and how to comply. 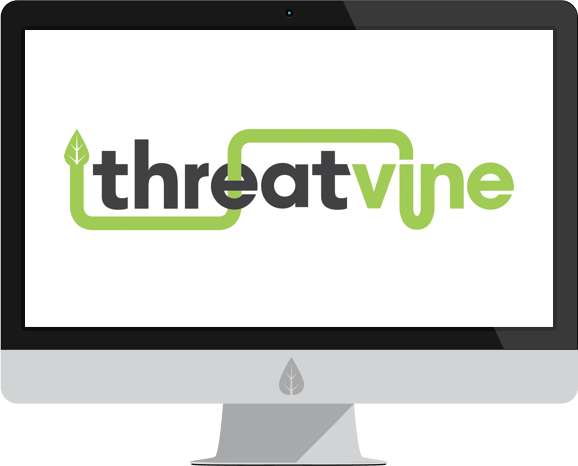 The UK National CSIRT (NCSC) uses Threatvine as its national cyber-security information sharing platform.